Well fans, Scott Grainger is safe and sound, thanks to The Great Victor Newman, who paid a $10 million ransom. I find Scott's character interesting because he is a journalist and is somewhat mysterious. Now that he is beginning to settle down in Genoa City, what comes next for him in terms of career and romance? First. let's discuss Scott's career prospects. At the moment. there are two possibilities. Phyllis is helping him set up a blog so that he can write about his experience in the Middle East. The second possibility has been brought to my attention by a regular viewer, Fifi from Collingwood. Fifi thinks that Victor Newman is going to enlist Scott to help him write his autobiography. Given that whenever Victor does someone a huge favour, he always asks for something in return, that is quite likely to happen and Scott won't have much choice in the matter. How can he turn Victor down after "The Moustach"e saved his life? Now, let's discuss Scott's romantic possibilities. I originally thought that he might be paired with Mariah. It still may happen. After all, Scott hasn't even been introduced to her yet. However, it seems as if Mariah and Devon are going to make sweet music together. Hmmm . . . where does that leave Hilary? She did flirt with Jordan but he is obviously more interested in her sister-in-law, Lily. I think a desperate Hilary is going to trap Devon into staying with her and that she will soon announce that there's a baby on the way. As for Scott, he hasn't met all the available females in Genoa City yet. There's still Abby and Summer. Speaking of Summer, she hasn't made an appearance in a long time. Right now, Scott and Phyllis seem to be hitting it off, despite their age difference. There could be friction between mother and daughter if Summer likes him too. Ashley Abbott also seems to be warming up to the idea of starting a romance with the much-younger Ravi. At the opera, she stood up to Nikki when Nikki made a snide remark about the age difference between Ashley and Ravi. It appears that Ashley is beginning to fall for Ravi. She certainly enjoys his company and is considering whether to start a relationship with him. She has reservations due to their age difference and the fact that she is his boss. I cannot believe the storyline of Jack and Gloria. So stupid. Billy and Victoria are driving me to drink alcohol, what with his sucking up to her and her acting like she is Ms. Perfect in all aspects of her life. Ughhh!! I hope you are wrong about Nick and Sharon getting back together but, yes, it looks like it is heading in that direction. I find the Ravi and Ashley storyline a bit ridiculous. The Jill storyline: As I have said before, I watch a soap to be entertained, not to become depressed. I know there was a point in Jill having a heart attack since heart disease is the #1 killer of women. However, I already know that. I don't need to be reminded and I don't need it to be included in one of my forms of entertainment. Cancer storylines are another case in point. Yes Carly, Jack and Gloria are a ridiculous couple and they are definitely not popular. 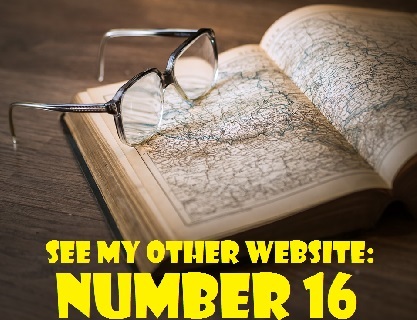 So far, every single person who responded to my readers' poll has described the their relationship as "disgusting." Storylines about heart attacks and cancer can be downers, It depends on how they're presented or whether you believe that TV programs should be socially responsible. I can certainly understand how someone who has a family member with cancer would not want to view a storyline about the disease. I also agree that people who watch soaps want to be entertained, not depressed. That's why the Michael Baldwins's prostate cancer storyline was so unpopular that it was dropped. It was written in a very negative manner. However, I do believe the Jill storyline was much less dark and depressing. It also presented information about heart disease among women that not everyone knows. Some people are not well read or are just not aware of the facts. Y&R may have saved some lives the Jill storyline. I rather enjoy watching the interplay between Billy and Victoria. Billy's has lightened up and he's more likeable. Victoria is overwhelmed right now between balancing her business career and her three children, especially her teenage son, Reed. She doesn't have a great track record with men. Her last relationship, with Travis, ended disastrously. No wonder she's being extremely cautious about getting involved with Billy Boy again. Fans are divided about a reunion between Nick and Sharon. As I've stated before, I can see it coming. It's doubtful that Nick and Chelsea's romance can survive the revelation that Adam is really Christian's father. Since head writer Sally Sussman is dedicated to the history of the show, she'd be inclined to reunite Nick and Sharon. I don't find the Ashley and Ravi storyline ridiculous. I just wish it would move a bit faster. There are bound to be more complications and we still don't know much about Ravi. There has been speculation that Elizabeth Hendrickson has been taken off contract. 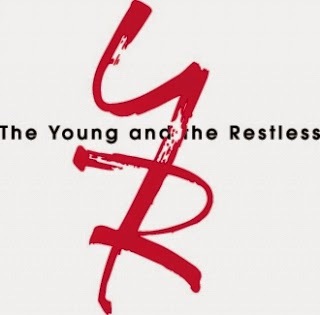 Now she is reportedly set to exit Y&R later this year. According to Daytime Confidential, many sources have confirmed that Hendrickson is on her way out. Her, character, Chloe, returned to Genoa City in 2016 seeking revenge on Adam Newman (Justin Hartley), whom she blamed for the accident that killed her daughter, Delia. 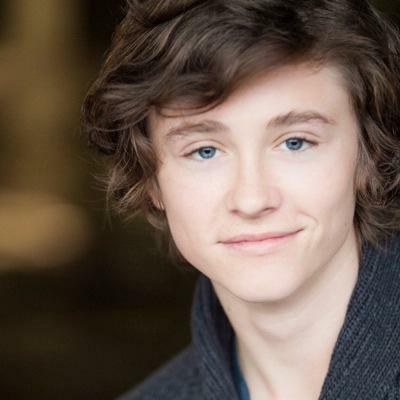 Adam eventually died in a cabin explosion caused by Chloe. 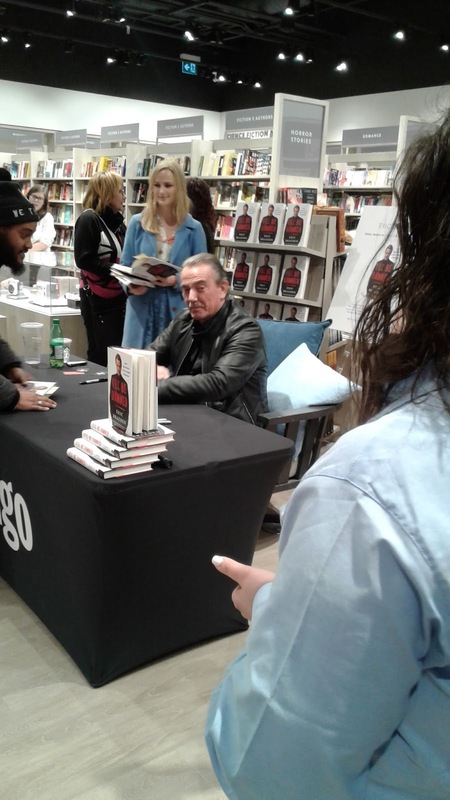 At present, only Victor Newman suspects her of this foul deed. Since Sally Sussman became head writer, Hendrickson's screen time has lessened considerably and her storyline has dwindled. It appears that her character does not figure prominently in Sussman's plans for the show. So, how would Chloe's exit affect Y&R's plotline? Presumably she wold face criminal charges. She would then be sent to prison.or to a hospital for the mentally ill. Her daughter Bella would need to stay with a relative or guardian. I really can't envision her grandmother, Esther, taking care of her at the Chancellor estate. Kevin certainly will be eager to look after Bella and he will probably try to get custody of the child. However, don't forget that Bella's biological father is most likely Billy. Will he want to raise the child? How will that affect his relationship with Princess Victoria Newman since the two seem to be headed toward a reunion. With two young children and a teenager, how would she feel about adding Bella to the family? Kevin will be devastated when he learns the truth about Chloe. Will he then try to seek out Mariah for comfort and a romantic relationship? 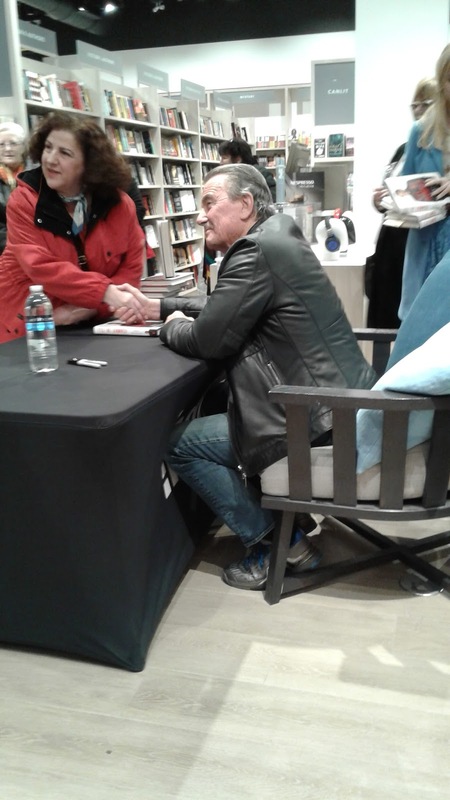 On Friday, March 10, I attended Eric Braeden's book signing at the Indigo bookstore at Sherway Gardens in Etobicoke (in Toronto's westend). He was promoting his new autobiography I'll Be Damned. I, of course, purchased a copy of the book and lined up to meet Eric and get it autographed. The bookstore was crowed with throngs of Y&R fans. Eric was wearing his black leather jacket. Like Johnny Cash, he is a man in black. Have you noticed that he never wears bright colours? His ties are the only exception. He does wear red and blue and purple ties. I found Eric to be very personable. The man has a real presence and he took time to chat briefly with everyone on an individual basis. 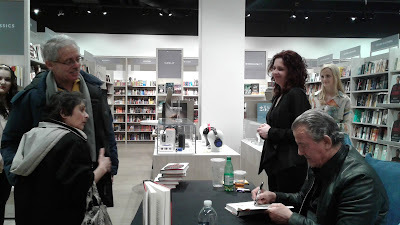 That's why the book signing took so long (over two hours). At the beginning of the event, Eric spoke only for a short time. He said he was still restless, but not so young anymore and he turned political when he cautioned Canadians not to be as gun crazy as Americans. I can tell you that he is definitely not pleased with the current President of the United States. 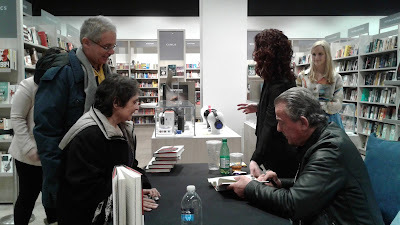 When it was my turn to meet Eric, I asked him how many languages he spoke. He told me he is proficient in German, English and Spanish. He also speaks some French. Victoria is having a difficult time dealing with her teenage son, Reed. She's been extremely strict with him, although Billy has urged her to loosen the reins. He has lied to her and used her credit card without her knowledge, but does he deserve her strict punishments? What do you think? Respond to the poll below. Do you think Victoria is too strict with her son, Reed? Yes. She is far too strict. She doesn't give him room to breathe. She should loosen up a bit, but he does need some boundaries and discipline. No, he constantly disobeys her and should be disciplined. That's all for now. Don't forget that the next edition of Y&R Report will appear in this space on Saturday, April 1, 2017.